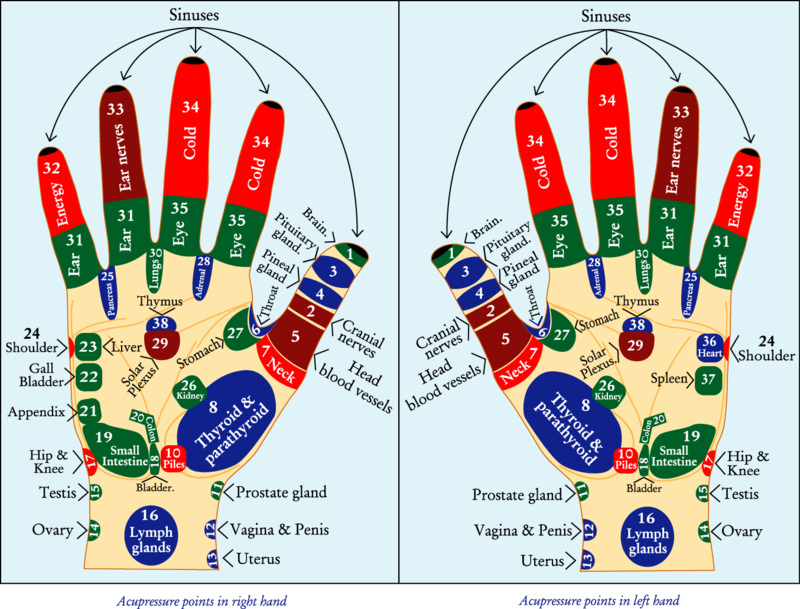 Acupressure is an ancient healing art using the fingers to gradually press key healing points, which stimulate the body’s natural self-curative abilities. 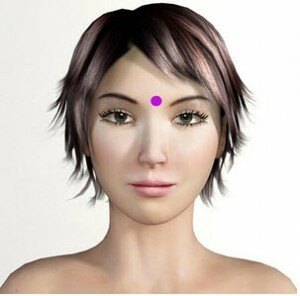 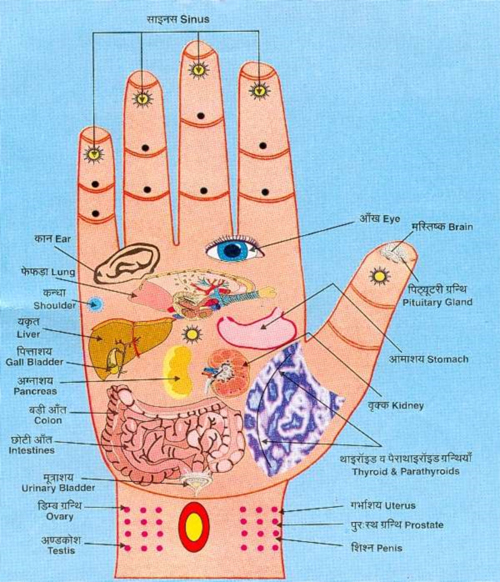 Acupressure was developed in Asia over 5,000 years ago. 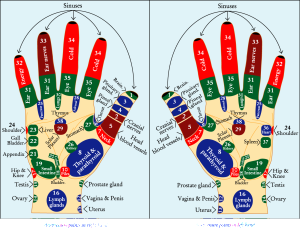 Using the power and sensitivity of the hand, Acupressure Therapy is effective in the relief of stress-related ailments, and is ideal for self-treatment and preventive health care for boosting the immune system. 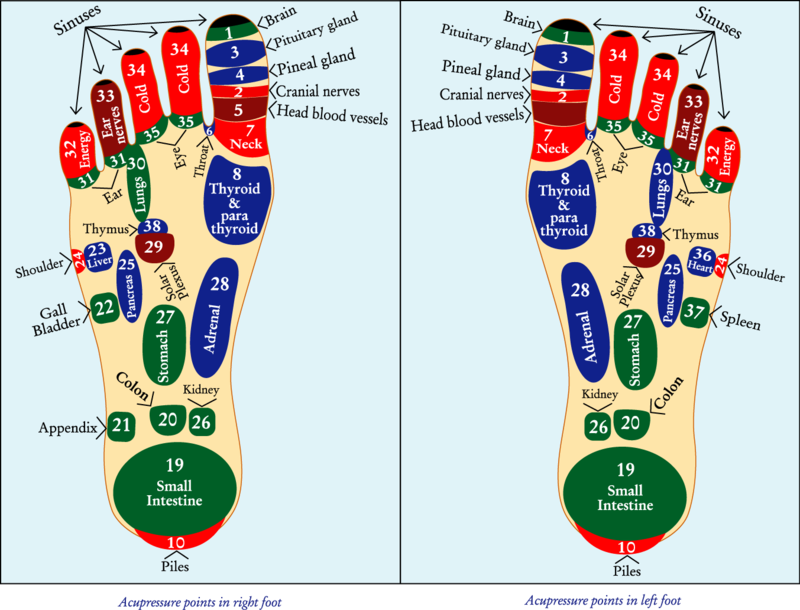 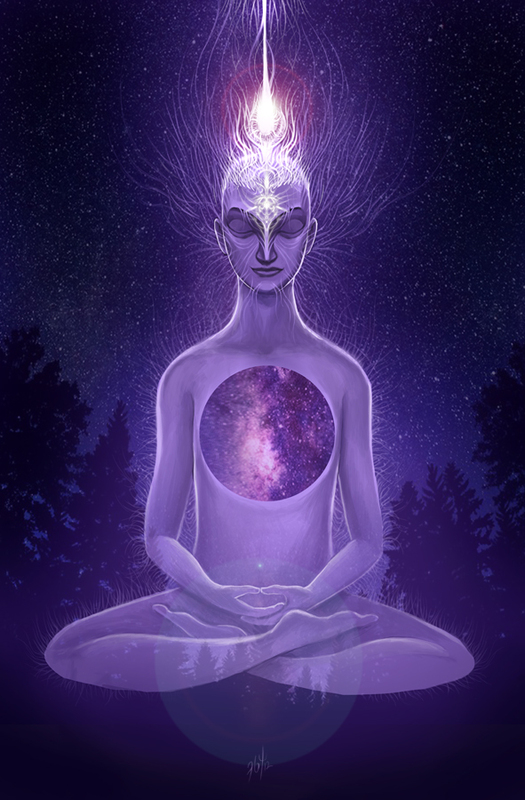 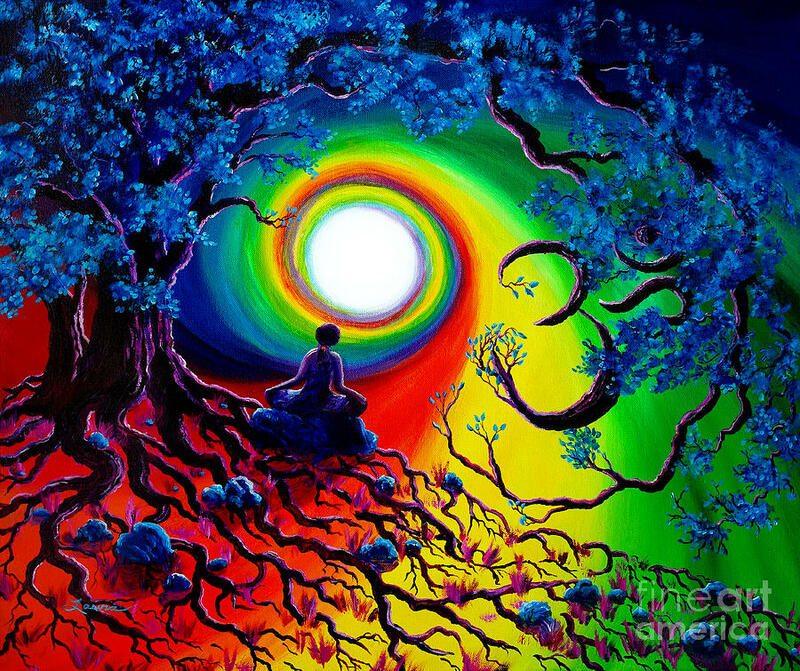 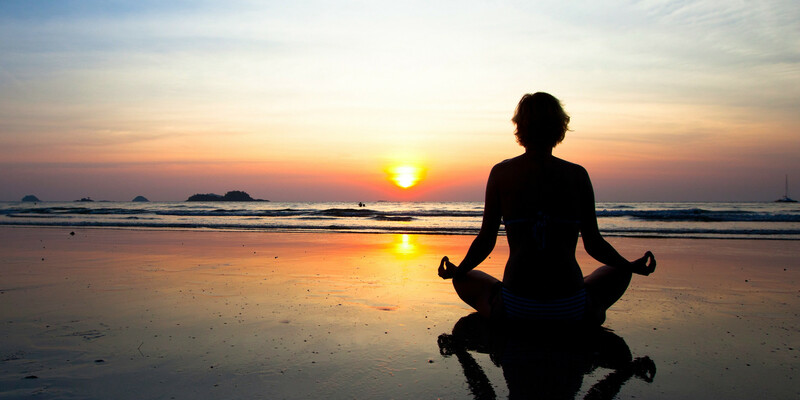 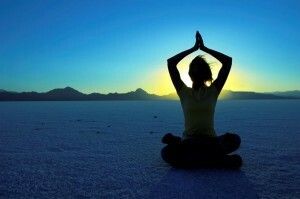 Acupressure releases tension, increases circulation, reduces pain, and develops spirituality and vibrant health. 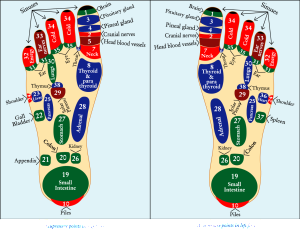 For a pressure point reference and a self-care guide for common complaints from A to Z, see Acupressure’s Potent Points by Michael Reed Gach, Ph.D., with 400 illustrations and over a hundred self-acupressure healing applications. 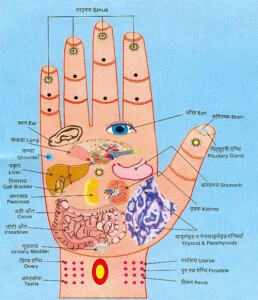 Acupressure is one of the natural ways to cure your body and has been sought after over allopathy due to its healing properties by using body’s own energy. Diabetes is of two basic types: Type 1, where the pancreas in one’s body doesn’t produce enough insulin to digest sugars and Type 2, where the cells become immune to the insulin and thus do not digest sugar that’s outside the blood. 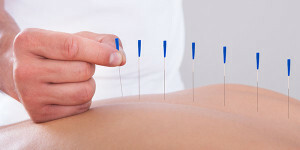 Either ways, blood sugar levels are affected giving result to a lot of adverse reactions in the body but the good news is diabetes can be controlled to a large extent if not totally cured. All of us suffer sleepless nights once in a while. 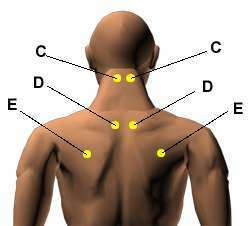 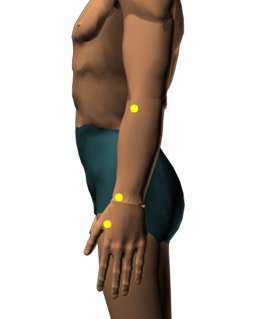 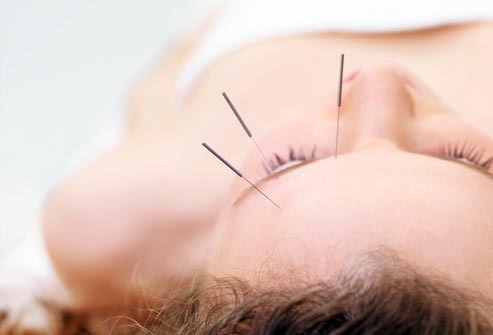 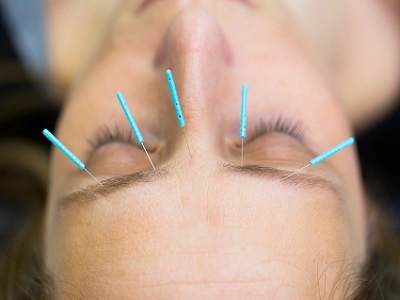 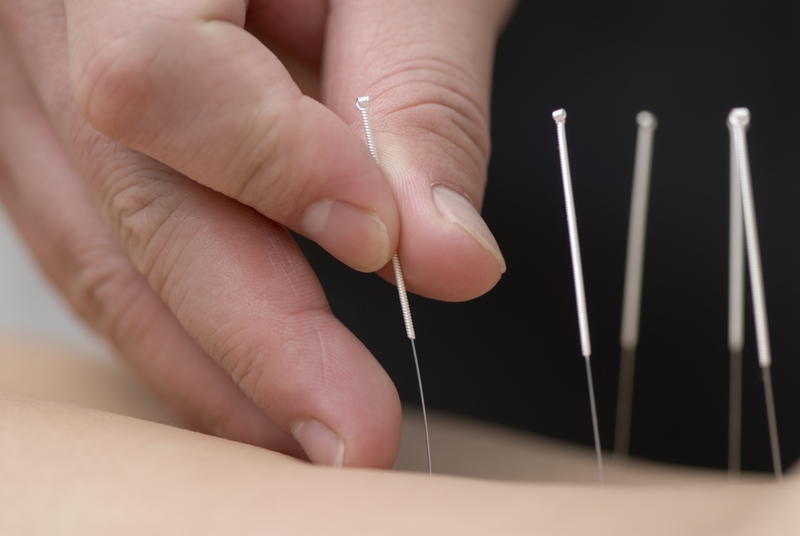 Did you know the pressure points that are used in acupuncture can also be used at home? Try these acupressure points the next time you find yourself tossing and turning at night. 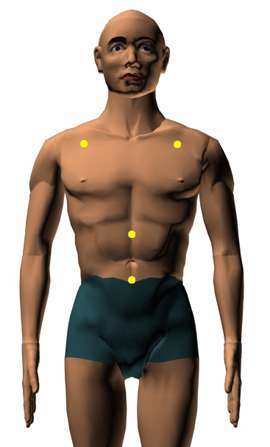 Working on these points can help you get better quicker. 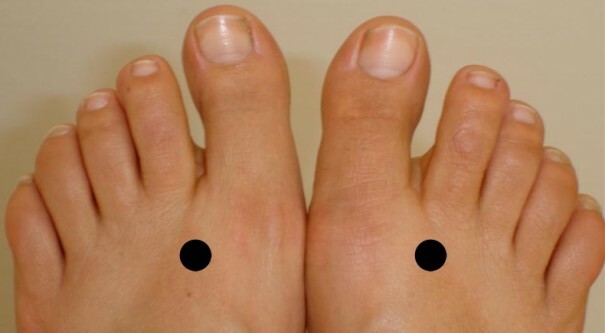 You do not have to use all of these points. 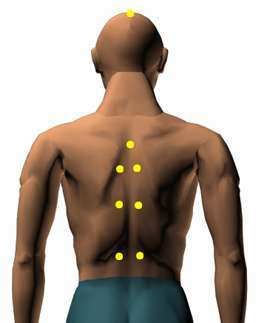 Using just one or two of them whenever you have a free hand can be effective. 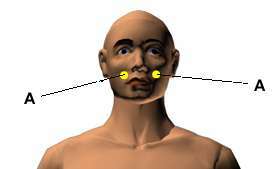 Location: At the bottom of the cheekbone, directly below the pupil. 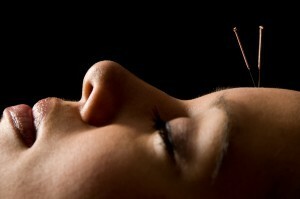 Benefits: Relieves toothaches, head congestion, and sinus pain. 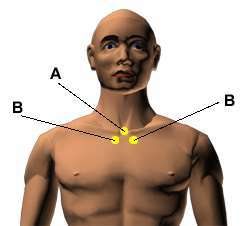 Location: Between the upper and lower jaws, on the muscle in front of the earlobe that bulges when the back teeth are slightly clenched. Benefits: Relieves jaw pain and spasm, TMJ problems, lockjaw, sore throats, dental neuralgia, and toothaches. 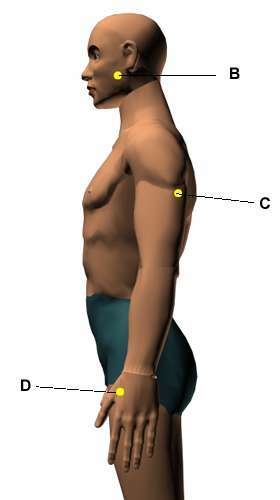 Location: On the outer surface of the upper arm, one thumb width in back of the base of the upper arm muscle (the deltoid) and two finger widths higher up toward the shoulder. 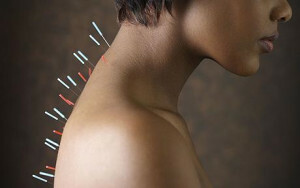 Benefits: Relieves toothaches, elbow pain, shoulder pain, and painful arm extension. 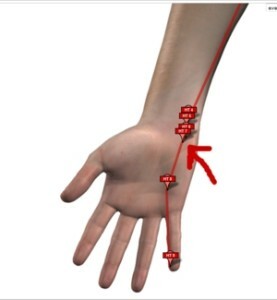 Location: In the webbing between the thumb and index finger at the highest spot of the muscle when the thumb and index finger are brought close together. 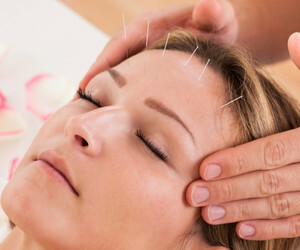 Benefits: Relieves headaches and toothaches; also traditionally used as a general pain reliever, decongestant, and anti-inflammatory point.